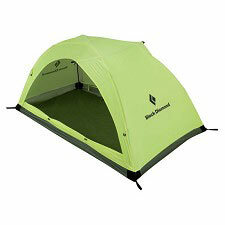 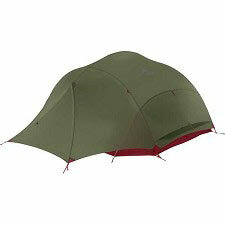 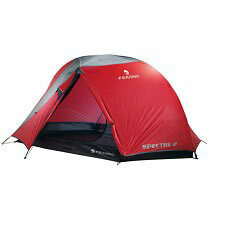 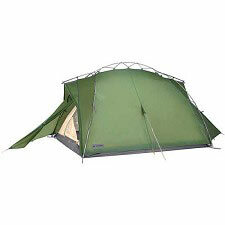 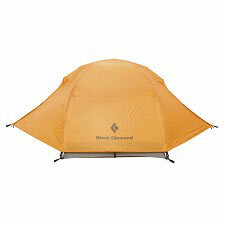 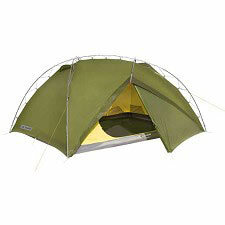 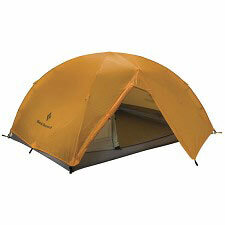 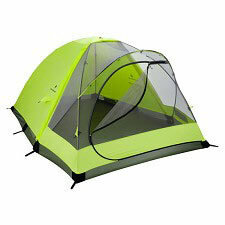 An extremely lightweight 3-season tent that can stand its own against storms with full waterproof durability. 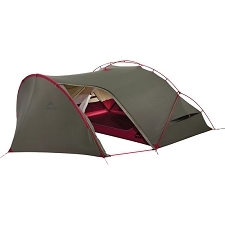 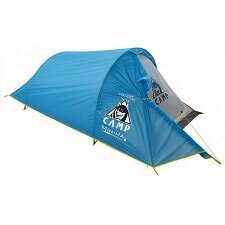 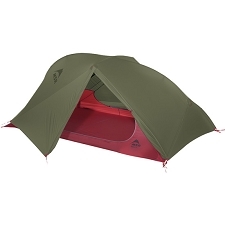 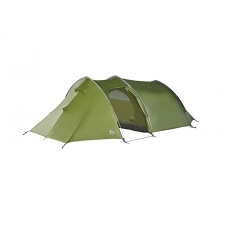 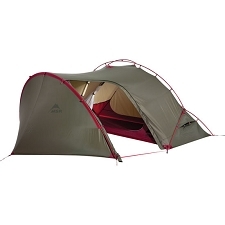 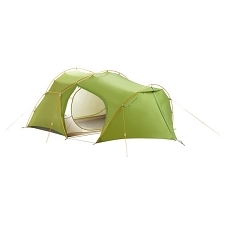 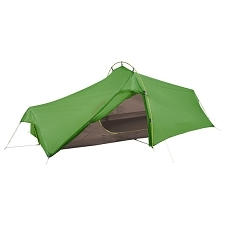 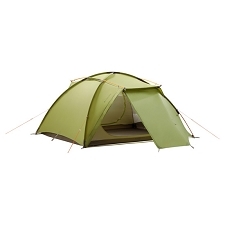 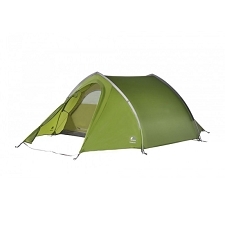 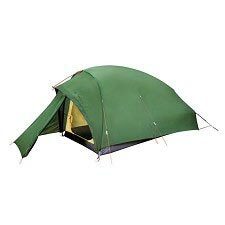 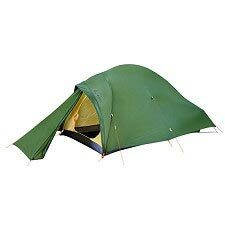 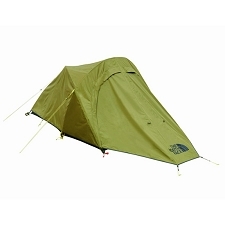 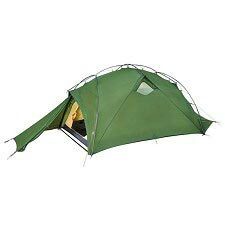 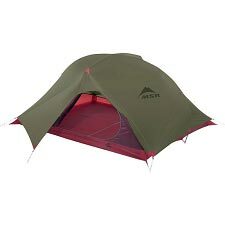 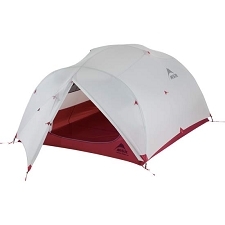 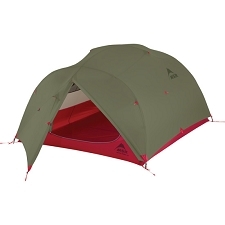 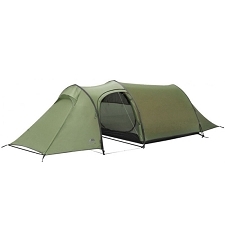 The extremely low weight and small pack size comes from a newly developed 2/3 carbon pole and double-sided siliconized, seam sealed robust 10D polyamide 6.6. outer tent. 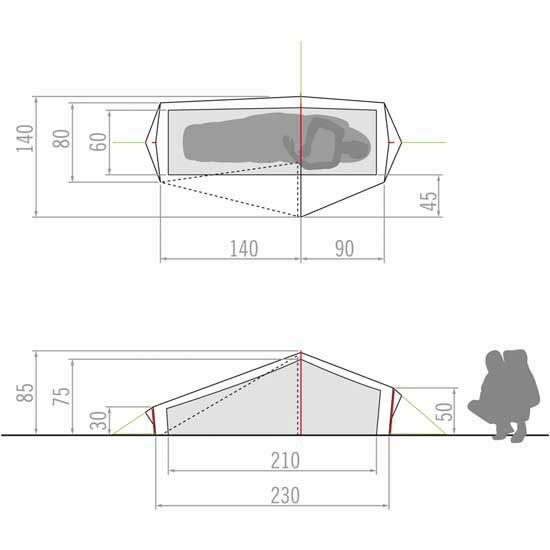 Even the extremely high water column of the tent floor - 10,000 mm - is unique in this combination. 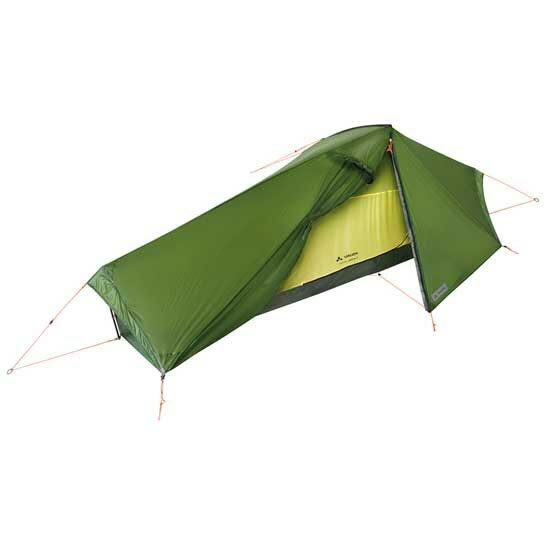 Customer Opinions "Lizard Gul 1P"